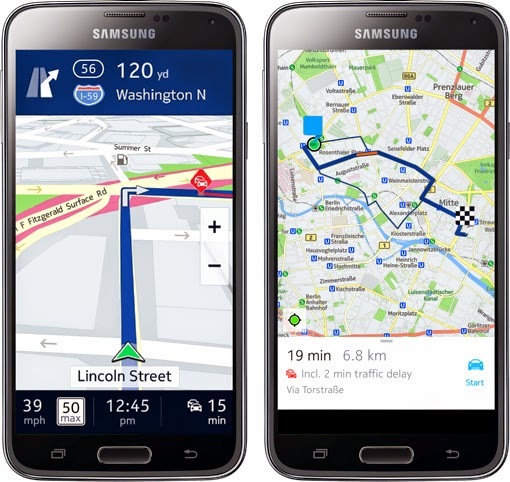 Nokia had previously announced plans to release an Android version of its maps suite, HERE for Samsung Galaxy devices starting with the Galaxy Note 4 and the Gear S smartwatch. Well if you were looking forward to replacing Google Maps with the HERE MAPS, you need not have to wait for that long to try it out as APK of the Nokia maps has surfaced and can be installed on any device running Android 4.0 and above. What makes the HERE MAPS better than Google maps is that it allows to download the maps of the area you like thereby allowing for offline voice guide navigation. 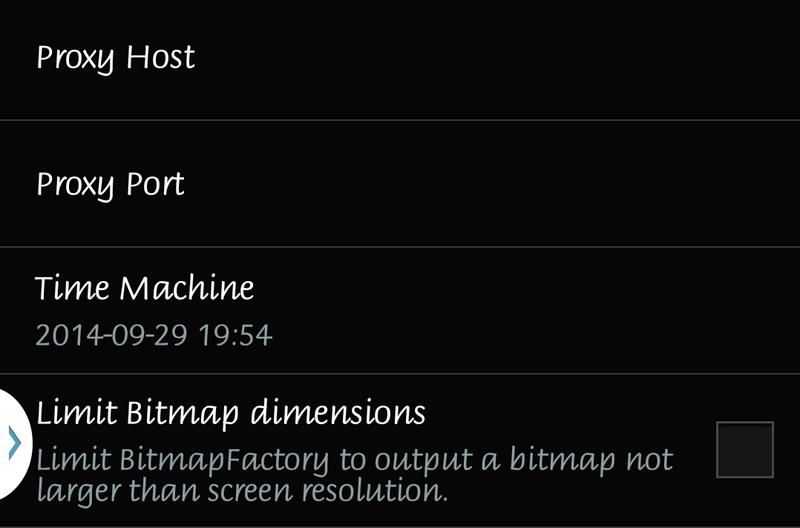 UPDATE: Being a beta app, the HERE Maps has a time limit on it's usage and expires after the 30th of September, if you have a rooted device and have Xposed modules installed. Download and install Per App hacking and set the the time machine setting to 2014-09-29 19:54. If you haven't got a rooted devce, you would need to uninstalll the HERE maps app and download and install the modded version of the HERE Maps from the links below. N.B: uninstalling the HERE Maps app would also delete the previously downloaded maps. Link to the 8th October build?